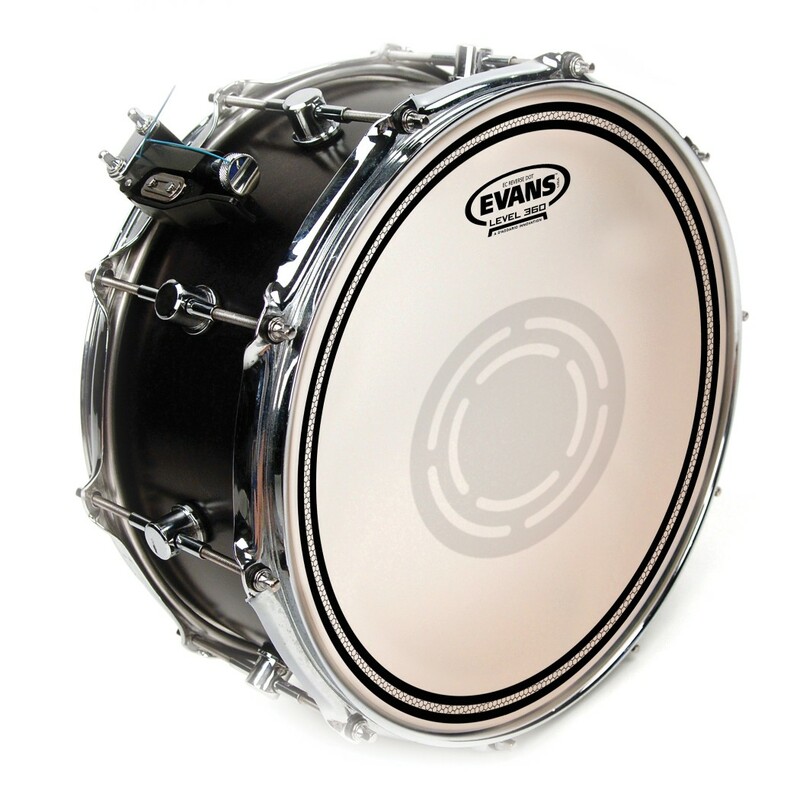 A controlled sound but with resonance and sensitivity at all tuning and dynamic ranges, EC Snare head combines two-plies of film (6.5mil external, 10mil internal) with Evan's 'Edge Control' technology to eliminate the mid-range frequencies that muddy up the mix, leaving crisp highs and deep lows. 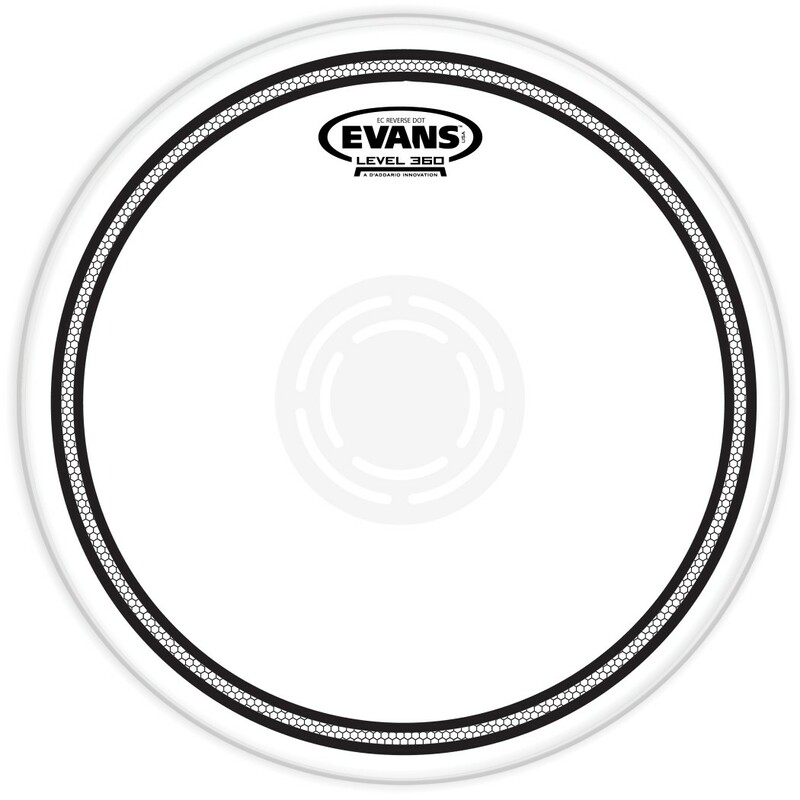 A controlled sound but with resonance and sensitivity at all tuning and dynamic ranges, EC Snare head combines two-plies of film (6.5mil external, 10mil internal) with Evan's 'Edge Control' technology to eliminate the mid-range frequencies that muddy up the mix, leaving crisp highs and deep lows. 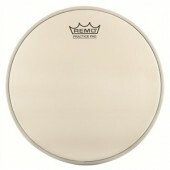 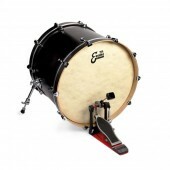 The reverse dot version lends added durability and accentuated attack without choking the overall sound.